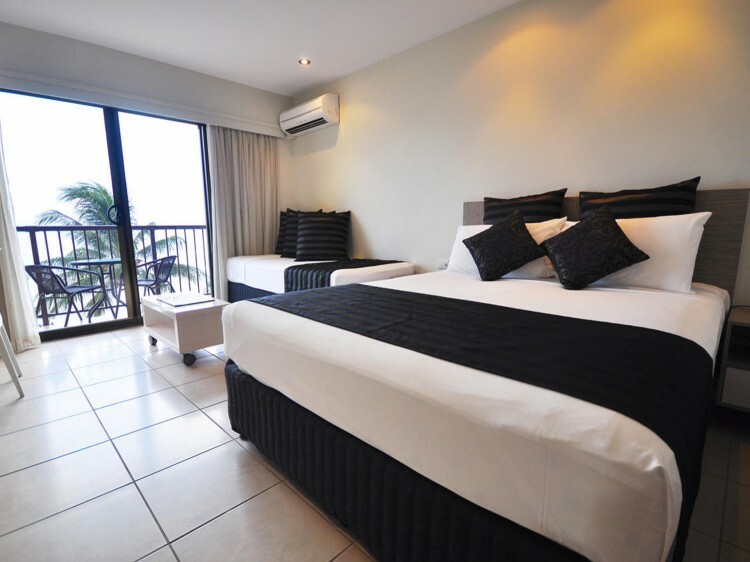 Located on floors 1-10, all with outdoor balconies overlooking The Strand and waterfront. 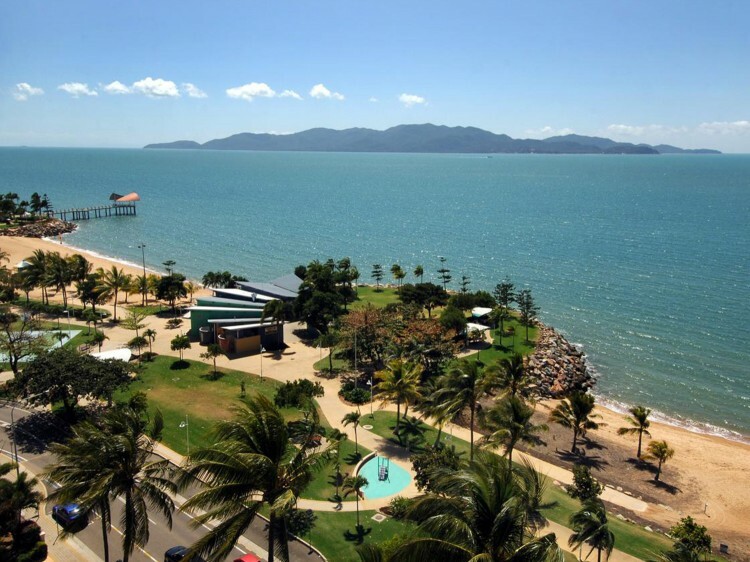 Located on floors 11-13 and offer majestic views from the your own balcony over the coral sea and to Magnetic Island. 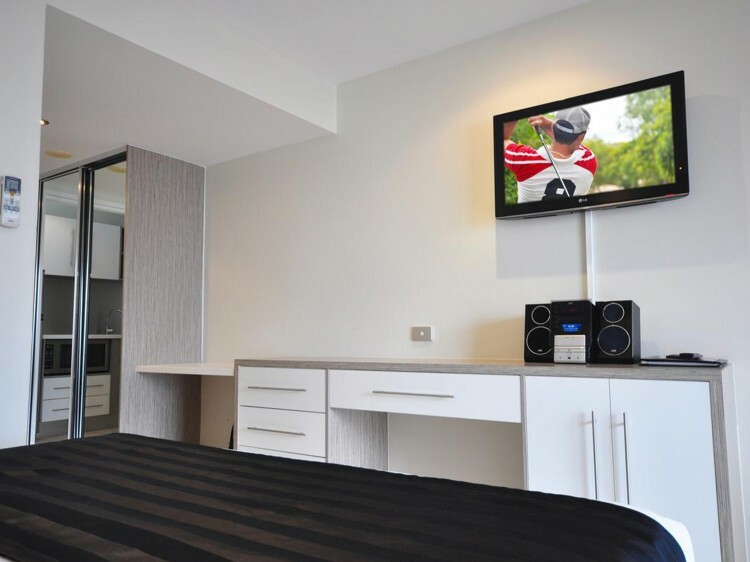 Fully refurbished 4 star units located on floors 1-13. 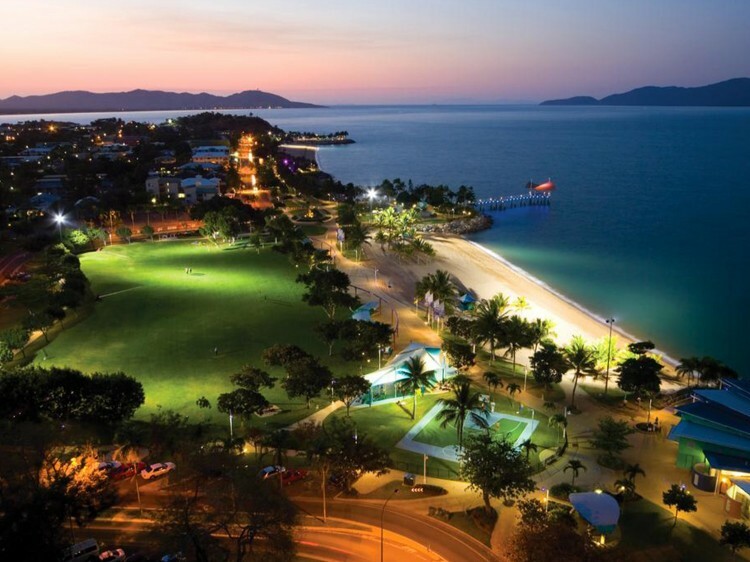 A credit card pre-authorisation or cash deposit of $100 will be required on arrival.